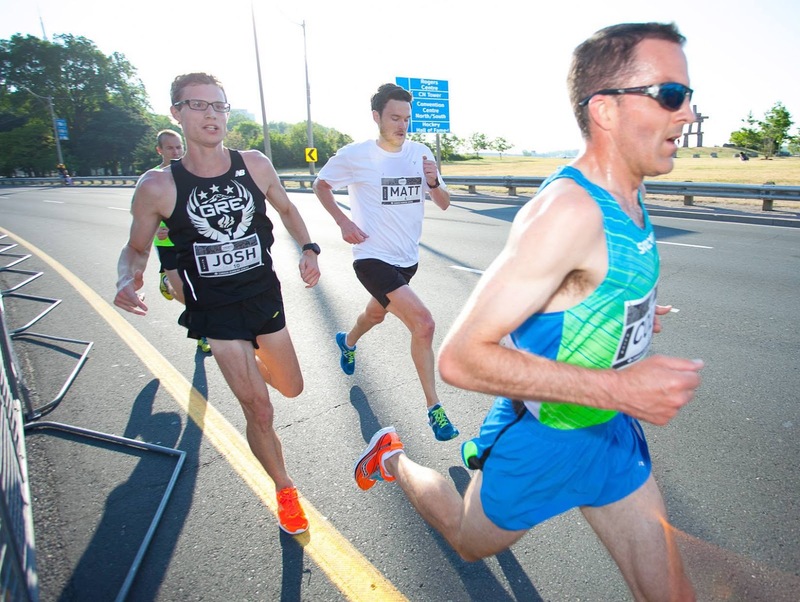 Eight time Tely 10 Winner Colin Fewer was 13th in 31:39 among 4,825 participants at the Toronto Waterfront 10K road race on Saturday. 2015 Tely winner Matt Loiselle was 15th in 31:53. Canadian Olympian Eric Gillis won in 29:22. Fewer's next race will likely be the Mews 8K on July 10 as he prepares for an attempt to tie Pat Kelly's record of nine Tely 10 victories. Submitted by Art Meaney - Memorial Cross Country Coach. Photo by Canadian Running Series.